The Sport and Recreation Alliance (SRA) has named Lisa Wainwright as its new CEO. Wainwright has spent more than 30 years in the sport and physical activity sector and has worked in executive roles for a number of years. She was CEO of Volleyball England for a number of years and most recently spent two years as CEO of GB Basketball. Previously, she had stints as head of sport at Sport England and as chair of the Institute of Swimming. Wainwright will formally take up the role on 1 May 2019 after a short handover with outgoing CEO Emma Boggis. “I'm passionate about sport and recreation and the wider physical and emotional benefits it brings to all who take part in whatever capacity," said Wainwright. "I look forward to developing new relationships with members and stakeholders less known to me, and building on the many existing contacts I have in the sector." 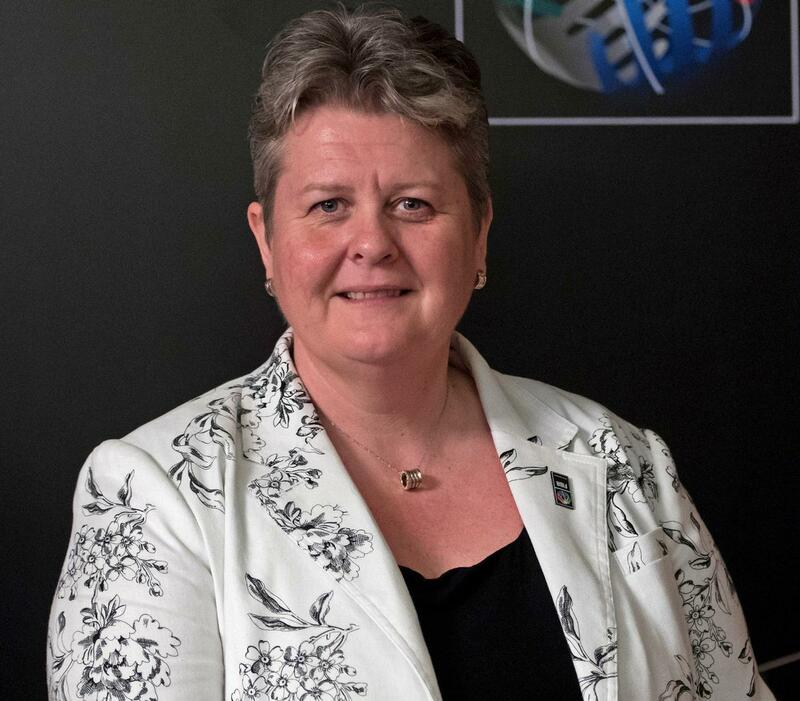 Andrew Moss, SRA chair, added: "The board is delighted to appoint Lisa as our next CEO following an extensive recruitment process which generated great interest from candidates across the world of sport and beyond. "Lisa has rich and varied experience which gives her a deep understanding of the challenges and opportunities facing the sport and recreation sector. I very much look forward to working with her for the benefit of all of our members”.